I created this poster in support for the country Venezuela which is going through alot of problems at the moment. I hope a solution and peace is found very soon. 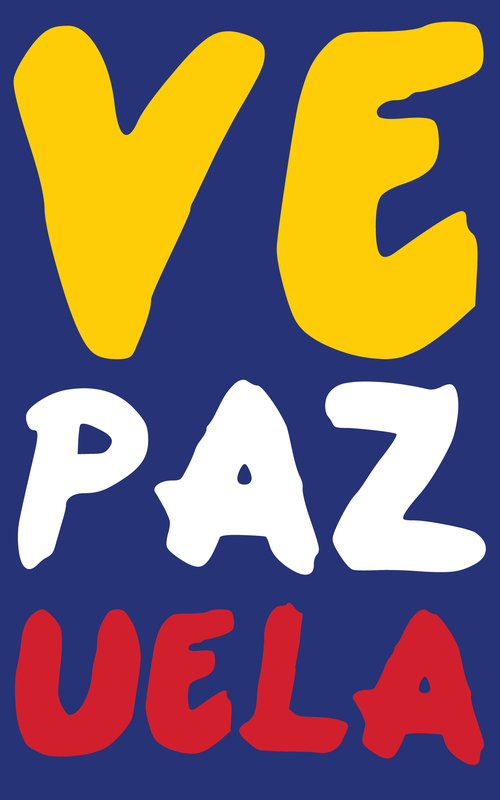 In the coming weeks the poster will be on show at a event in Venezuela called “Diseñadores por la paz”.